Discussion Post: What did you think of the Age of Legends finale and series? Since I did a Review post for Age of Legends as the show was starting up, I thought I’d add a Discussion Post now that the series finished up this week. Judging from various comments and chats I’ve seen, it seems like there were quite a few of you watching it who didn’t realise anyone else was and others who were thinking of watching, but weren’t sure if you should commit the time. I really enjoyed it, but wanted to see what you thought about it. So what did you think of the show? What did you like about it? What did you wish had been done better? Would you recommend it for others and why? Is William Chan the next big action star? How did you like his work on this series compared to his past work? Are you looking forward to his next series, Dancing in the Storm? Who else stood out for you in this series? If you haven’t watched the series yet, you can see all 47 episodes on the Croton Megahit YouTube channel. You can see subbed versions on Dramafever. 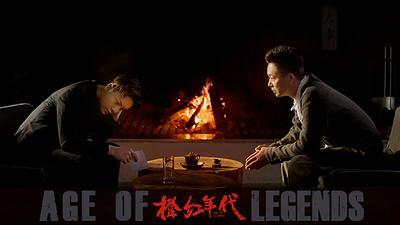 This entry was posted in Discussion Posts, Reviews and tagged Age of Legends (橙红年代), Author: Xiao Qi Xiao, Cdrama, Liu Yujun, Novel Adaptations, Sandra Ma Si Chun, Sebrina Chen Yao, William Chan, Ye Zu Xin by Enid Bee. Bookmark the permalink. 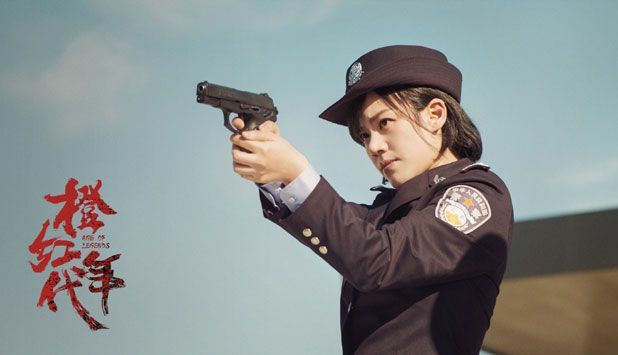 General impression: I like the drama. It’s the only other drama so far that I managed to finish this year after Bloody Romance. Cons: the flashbacks! I suspect they use those flashbacks as fillers to extend the drama, because only a few of those flashbacks are necessary for the scenes. Product placement is rampant. Everyone is using iPhone, iMac, Macbook, and driving Jeep (including the police car!). LOL. Some scenes are cheesy, esp when it’s necessary to show William’s heroic acts. Westerners as the bad guys, the inaccurate portrayal of Myanmar, are laughable & IMO insulting. 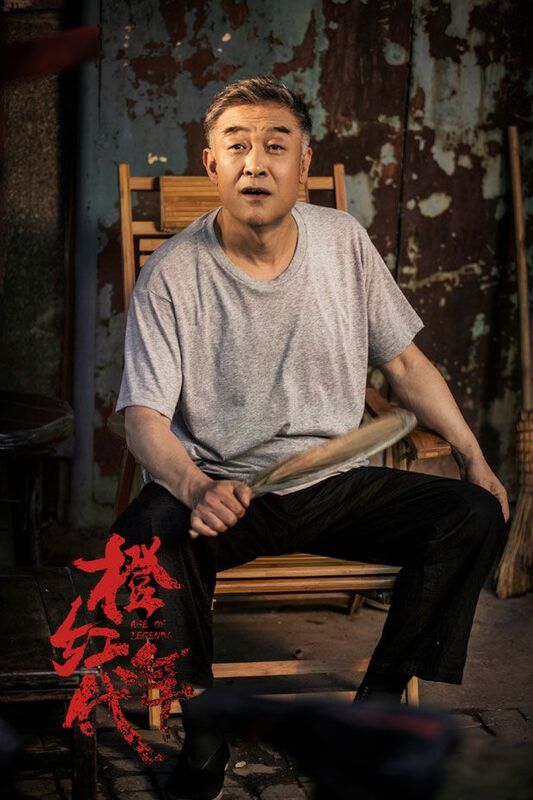 Liu Yijun is underused, despite his name being billed quite up. 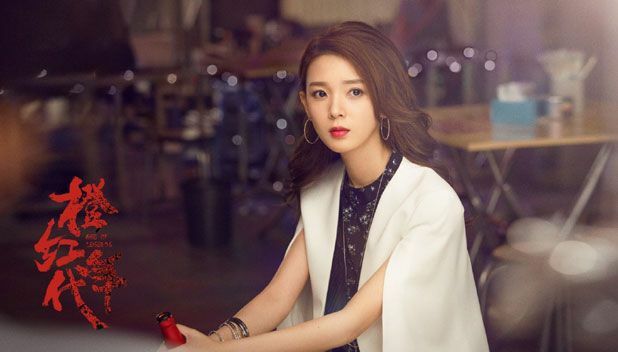 Like most Cdramas, it drags in the middle and rushes in the last episodes. But pace is fine. Will I recommend it? Well. It’s not the best drama out there, but it’s entertaining. And it improves my opinion of William’s acting potential. He and his team seem to work on building his rep as an action star. I think it’s a smart move because I don’t think there’s one in the C dramaland, but please correct me if I’m wrong. I didn’t the use of flashbacks was as bad on this show as it is on Martial Universe. But the ending was a bit odd. I think they could have just cut off that last ten minutes and ended it there as that felt like the end. And then that last bit made it seem like they were trying to set up for a second season or something. I definitely was impressed with William Chan’s acting here. I haven’t watched much of his stuff, but what I saw in Lost Love in Times and Only Side By Side With You didn’t seem as good as what he did in this show. 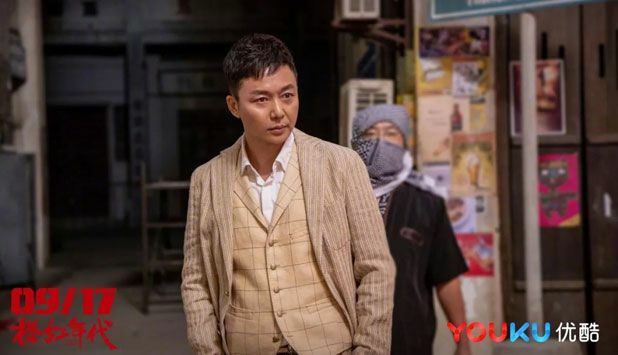 As for C drama action stars, if you’re talking just modern dramas, I can only think of Bai Yu as an actor who has done anything similar (Guardian, Memory Lost). Then again it doesn’t seem like there are a lot of modern action C-dramas. 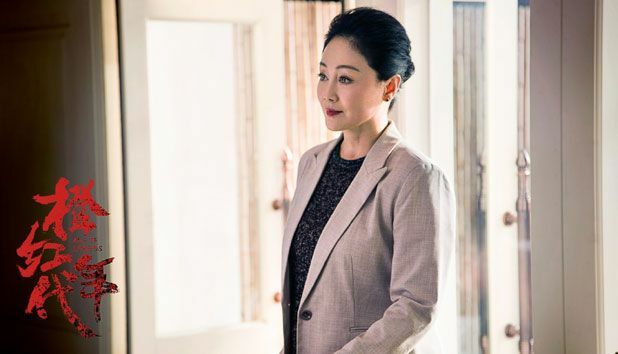 Most of the time the modern dramas are much more soap opera type content with feuding families or business execs or just plain romantic dramas and comedies. You do get some crime dramas, but those seem to be less about the action and more along the lines of a CSI type show. Most of the action stuff seems to be reserved for the costume dramas. 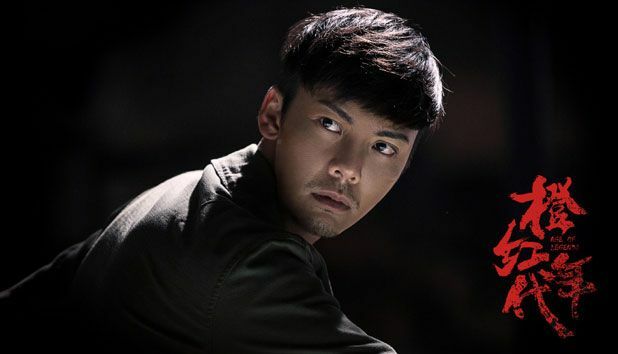 Might be nice to have a bit more modern action C-dramas and I’m sure if William Chan can make it popular, then we’ll see more. I definitely am interested in checking out his next series. Since I like both William and action dramas, I enjoyed Age of Legends. Yeah the flashbacks could have been lessened, but they are not overly unbearable. As for the ending.. ok I heard that initially, they were supposed to start this drama from the point which William woke up at the beach, so that viewers will be clueless to what happened that 8 years he went missing. 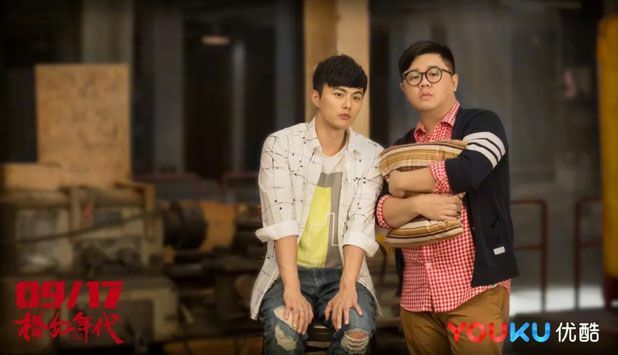 Then when Liu Yijun started to tell him the false stories, viewers will be misled too. The truth will only be revealed after William regained his memories. But somehow the C-authorities rejected this version and insisted that viewers need to be told the main lead is a good guy from the beginning. So at the ending, when they rewinded to William lying on the beach, it will be a full circle to the beginning. As for his next drama ‘Dancing in the Storm’, i heard it will be the C-version of K-drama Iris ? Not too sure how they gonna pull it off but I will watch it as long there is action aplenty haha.. I glanced at the final episode (with no subs), and ascertained what was happening on screen. I am dazed and speechless at the flashbackward filler at the very end of the episode. The ending is incomprehensible for a serious crime drama production. William looked handsome in the airplane steward uniform, and at his beach wedding.